When it comes to business events and related executive travel services, there’s no room for error. 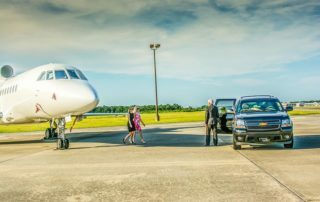 That’s why at Going Coastal Transportation we specialize in managing the ground transportation needs of professional companies and their clients, with seamless transportation to and from Charleston Airport. Whether you need executive car services for your business or client, we have unbeatable, luxury corporate transportation in Charleston, SC. Group transportation with Going Coastal takes the worry out of planning travel for groups of all sizes. Whether you’re transporting 10 people or 10,000, we have the vehicles to suit your needs, ranging from van rentals to executive sprinters to mini and motor coaches. Our largest motor coaches fit up to 55 passengers. From businesses to family reunions, our coach services are ready to serve any sized order. Whether you are planning an event in Charleston for 100 or 10,000, the details must always go off without a hitch. 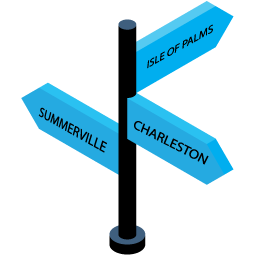 That’s why at Going Coastal Transportation, we pride ourselves on making sure all of the details are in order, so you can deliver great results to your clients with our destination management services in Charleston. Our destination management will ensure that transportation for your next event runs smoothly. 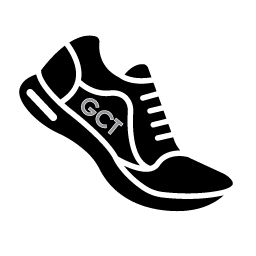 A GCT car service is always a winning strategy. We understand the needs of coaches and teams, routines that make or break away games success. Coach buses and mini-buses are available to help get your team to the game. 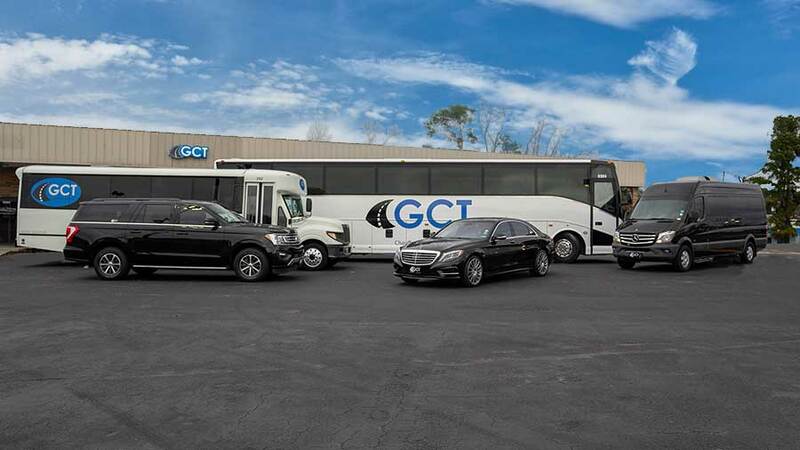 Reserve your road game travel with GCT and let the players and coaches focus on the win! 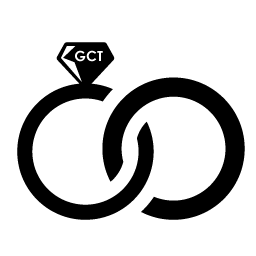 GCT will focus on driving. Going Coastal is a full-service luxury transportation provider, and we’re dedicated to helping our clients every step of the way. Our leisure travel services are hourly only, meaning we don’t just pick you up and drop you off. 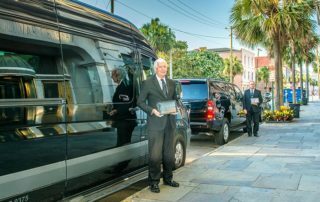 Our charter car services are there to make sure your entire trip runs smoothly, whether you’re looking for a party bus rental for a night out in Charleston or chauffeured tour. Going Coastal provides luxury transportation for all of your travel needs, which includes golfing car services. Our charter services for golf transportation in Charleston are hourly only, meaning we’re with you every step of the way. 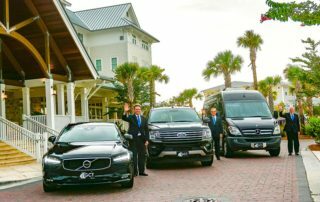 You can count on us for all your transportation needs to and from golf courses, such as Wild Dunes Resort, Kiawah Island Resort, and PGA tour golf courses. 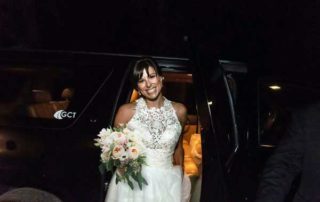 Going Coastal is a full-service luxury car service provider in Charleston, and we’re dedicated to helping clients every aspect of their transportation needs, even on their wedding day. Our wedding transportation services are hourly only. Whether you’re looking for group transportation or another of our black car luxury services for your wedding, you can count on us. Our executive sprinters are perfect for transportation guests to wedding venues across Charleston. Charleston is an incredible vacation spot with resort hotels in downtown Charleston, Kiawah Island, Mount Pleasant, Seabrook Island, and more. Whether you’re headed from Atlanta, GA, or Charlotte, NC to Charleston, Going Coastal Transportation can help make your next vacation easy and convenient. A resort car service lets you just sit back and relax, while you take in the South Carolina scenery… leave the driving to GCT. When it comes to business events and related executive travel services, there’s no room for error. 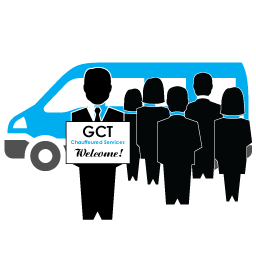 At GCT, we specialize in managing the ground transportation needs of professional companies and their clients to ensure the entire experience is seamless and stress free. Group transportation with Going Coastal takes the worry out of planning travel for groups of all sizes. Whether you’re transporting 10 people or 1,000, we have the vehicles to suit your needs, ranging from van rentals to executive sprinters to mini and motor coaches. Whether you are planning an event in Charleston for 100 or 10,000, the details must always go off without a hitch. 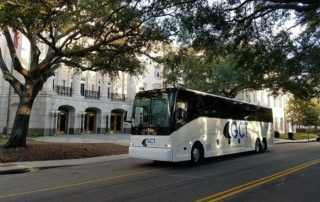 GCT will make sure all of the details are in order, so you can deliver great results to your clients with our destination management services in Charleston. Our leisure travel services are hourly only, meaning we don’t just pick you up and drop you off. 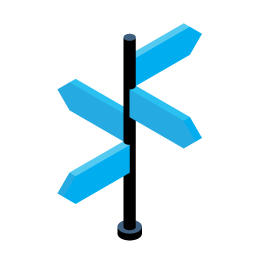 Our charter services are there to make sure your entire trip runs smoothly. Our charter services for golf transportation in Charleston are hourly only, meaning we’re with you every step of the way. You can count on us for all your transportation needs to and from golf courses. 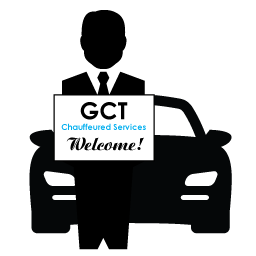 GCT is a full-service luxury car service provider in Charleston and can provide transportation for wedding guests, bridal parties, showers, bachelor/bachelorette parties and more. Going Coastal Transportation can help make your next vacation easy and convenient. A resort car service lets you just sit back and relax, while you take in the South Carolina scenery… leave the driving to GCT. 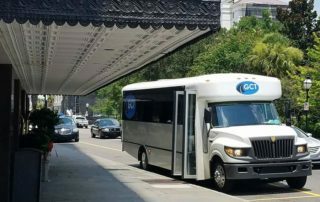 Going Coastal Transportation provides a variety of transportation services in Charleston including executive/corporate transportation, destination management, and group transportation. Our corporate car services are perfect for everything from single Charleston airport transfers to group shuttle service for your next corporate outing or even golf transportation. Our corporate travel solutions provide the best vehicles and chauffeurs to get the job done right. We also provide transportation to concerts, sporting events, festivals, or just a night out on the town. Our night on the town car services in Charleston are a luxurious alternative to taxis or shared ride services. Ride in luxury with one of our limo services in Charleston, SC.